Is Jovit Baldivino Cheating On His Girlfriend? Find Out All You Need To Know Right Here! 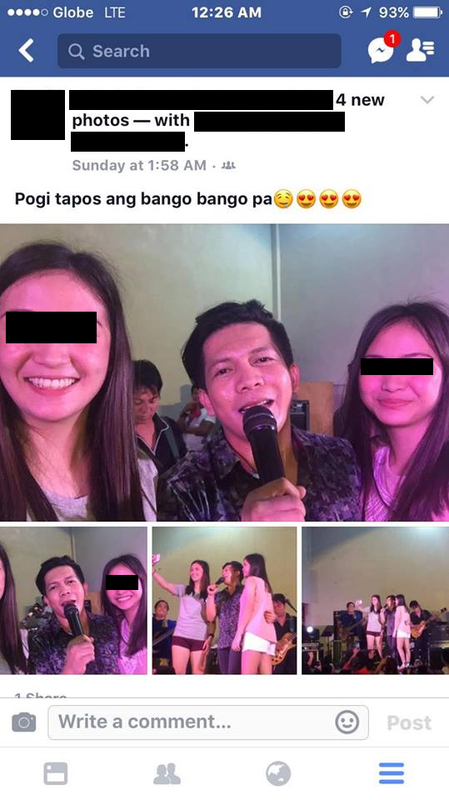 Going viral today, Jovit Baldivino seemingly landed himself in some hot water. 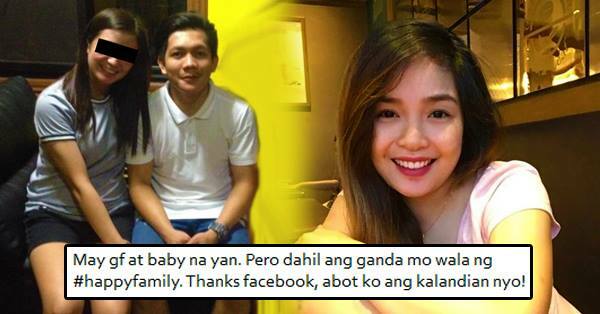 Jovit’s girlfriend, and the mother of his child, posted about his alleged infidelity. Apparently, there’s a fan that the famous singer met just this Saturday and it looks like they’ve become quite close. 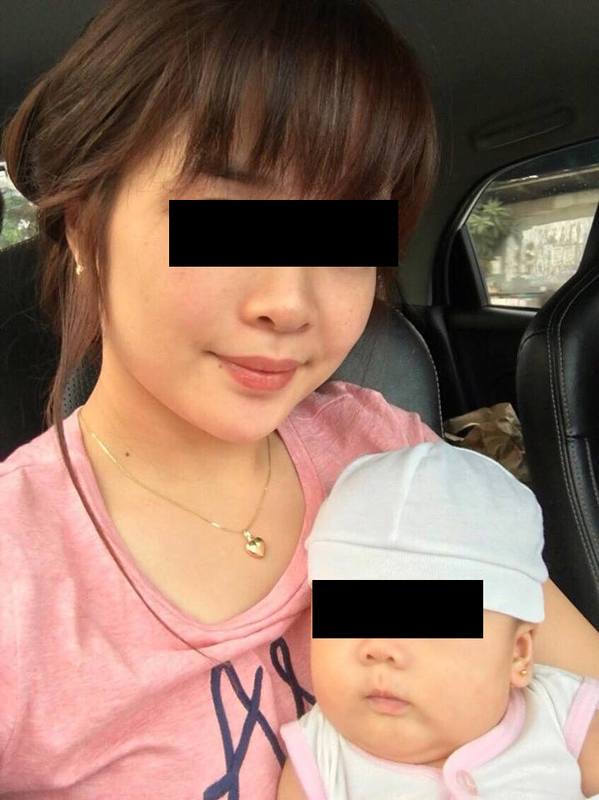 In a story that first came from Online Trending, it was revealed that Shara Chavez, Jovit’s girlfriend and baby mama, became a part of his life in a similar manner. She began as a fan whom the singer invited on stage. 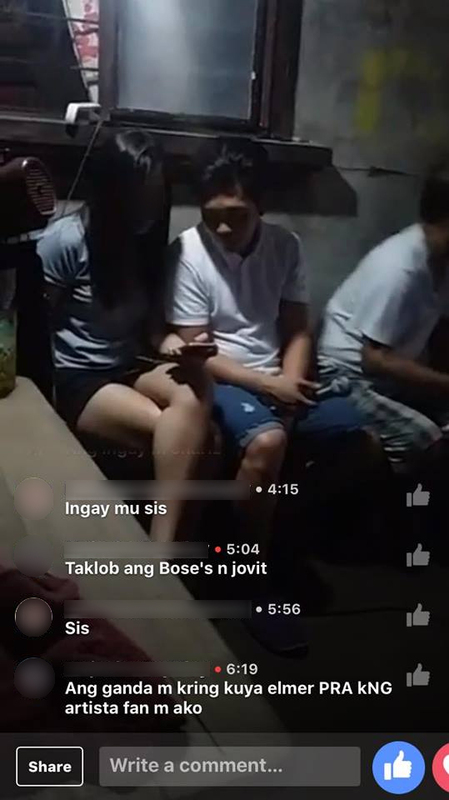 Calling the alleged mistress the “Home Wrecker of the Year,” Shara pointed out that Jovit and the alleged mistress were caught being sweet with each other through a Facebook live stream. Apparently, Jovit deleted it right away when he found out that Shara was watching them. 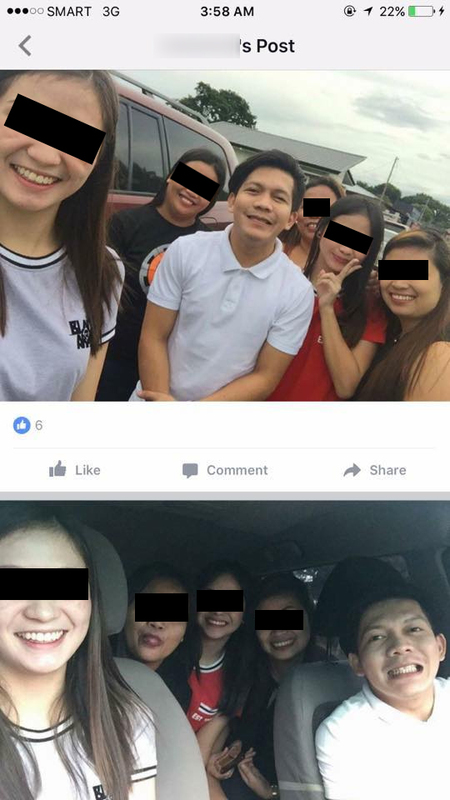 Shara posted 5 pictures of Jovit and the alleged mistress together as proof that they were having an affair. Shara has since deleted her post for reasons unknown, but it has already been screencapped and people are already speculating about it. Netizens are hooked on the drama. Many of them are saying that Jovit has money and that’s the only reason why girls like the alleged mistress would go for him. There were others who are saying that the photos that Shara “exposed” are quite normal looking. Because the video has been taken down, there is no actual proof of Jovit’s infidelity. He remains innocent until proven guilty in this case. Jovit Baldivino has yet to release a statement but his side of the story is definitely something that everyone is waiting for. Jovit Baldivino made his mark on the Pinoy showbiz industry when he won the first ever season of Pilipinas Got Talent in 2010. He has since carved out a comfortable niche as a proficient and sought-after entertainer. What do you think, dear readers? 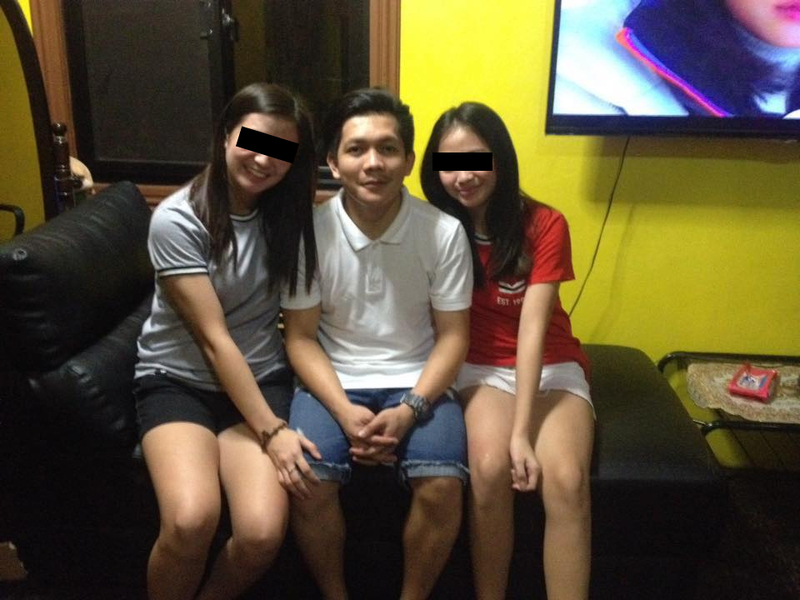 Is Jovit Baldivino really cheating on the mother of his child with his alleged mistress? Tell us in the comments section below and don’t forget to share this story!